With warm temperatures on the way, and The Masters being played, the course will officially open Saturday, April 8th. 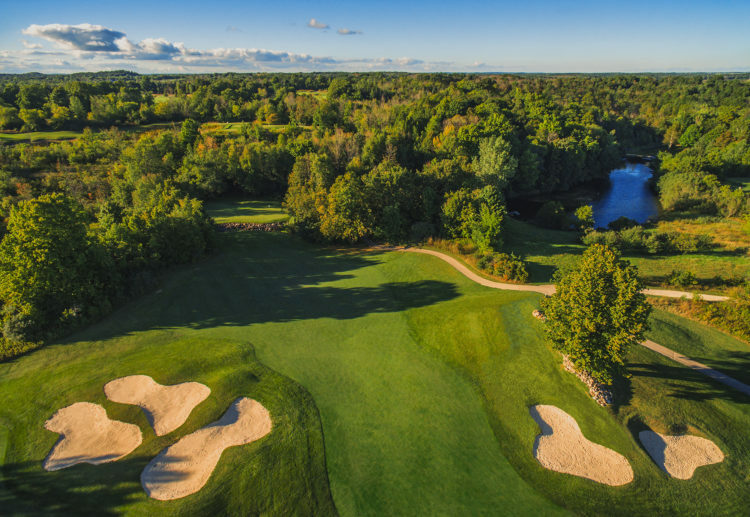 While it will be CART PATH ONLY & THE RANGE IS CLOSED – we are excited to kick off the season this weekend! 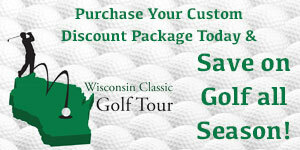 Come and see all of the great upgrades we have done on and off the course! Our restaurant will be open Friday night for our Fish Fry, however, we will not have any food service for the weekend. The clubhouse will have beverage service throughout the weekend. Stay for a drink after golf and enjoy The Masters. 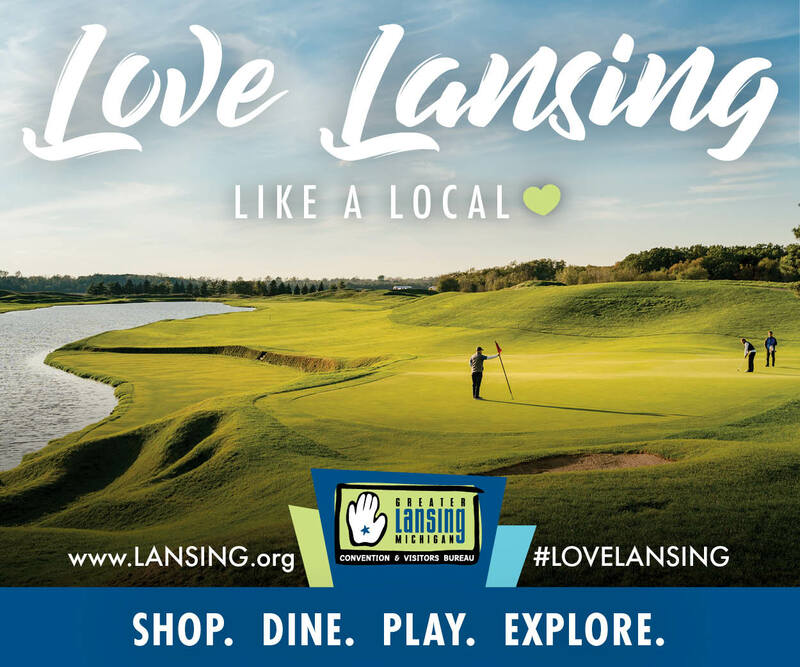 To book a tee time, please visit our website or call 262-284-7075.